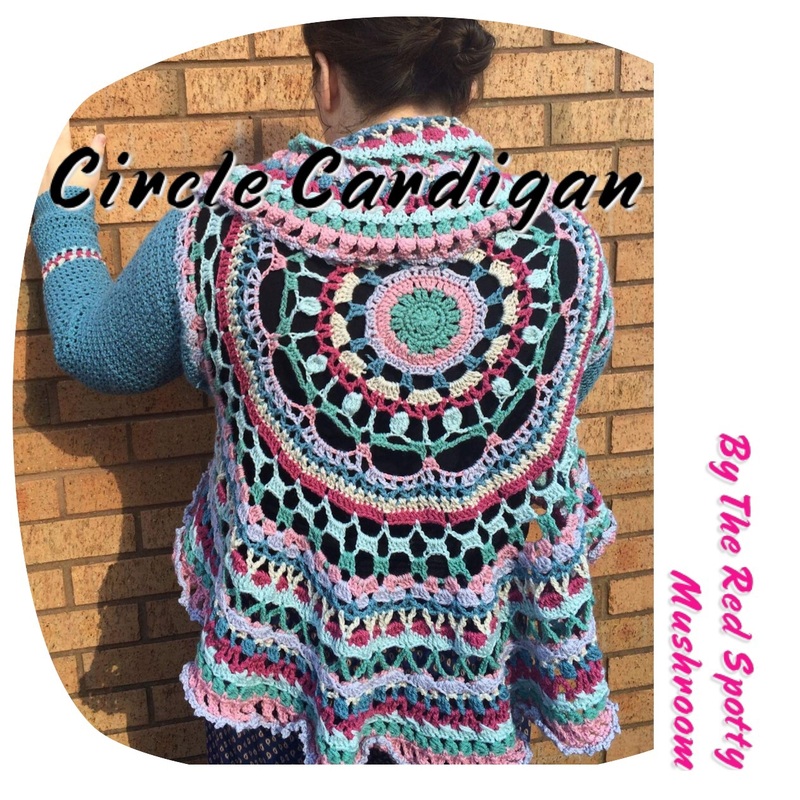 This last few months I’ve been busy working on a circle cardigan it’s been a hard boring at times slog! Finally I completed and the last month my testers have been busy working away at the pattern with relieving success. It’s always a scary part. This pattern is a long sleeve cardigan designed to be worn over other clothes but isn’t so baggy that you need to save it for winter! You can of course leave it sleeveless if you prefer. Full written clear instructions with photos to help along the way suitable for older children right up to plus sizes approx UK size 6-24. 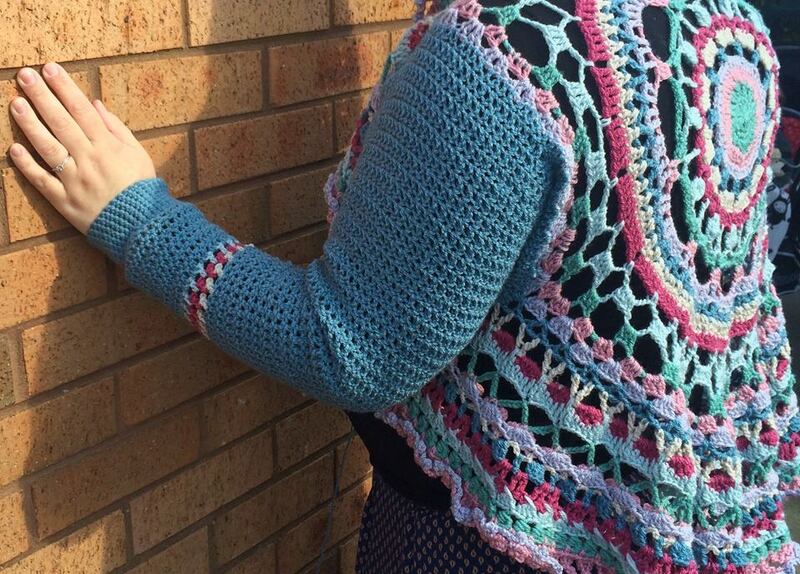 In celebration of this I am offering 2 ‘hookers’ the chance to win this pattern before release and the rest of you get access to a discount for 24 hours after competition ends. All you need to do is click the post below and enter on my Facebook page. If you don’t have Facebook let me know below and I’ll add your entry myself! 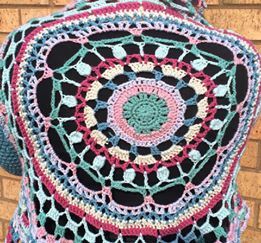 I am not on Facebook, but would like a chance to win this wonderful pattern!!! Thanks!